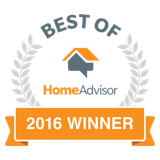 Are You Looking For Pest Control in Anne Arundel County Maryland? Raven Termite and Pest Control is a full service pest control company operating in Anne Arundel County, MD. 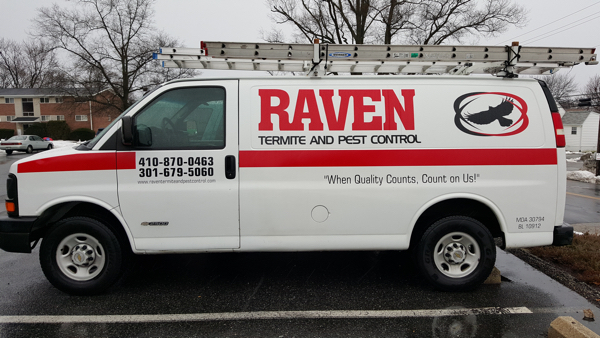 If you are looking for pest control in Anne Arundel County, turn to the experts at Raven Termite. Raven Termite and Pest Control is managed by Korey Keels who has over 18 years of experience in the pest control industry. We carry all of the appropriate licenses from the Maryland Department of Agriculture for pest control specialists. 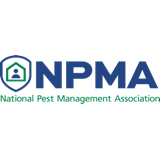 It is our mission to provide a reliable, dependable, environmentally friendly, and affordable pest control service to our customers. We will make every effort to serve our customers efficiently, promptly, and with the utmost integrity. 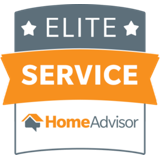 We use the latest proven pest control technologies in a environmentally responsible manner and are able to provide GREAT, QUALITY service at an affordable price! When it comes to service, look no further than the professionals at Raven Termite and Pest Control! 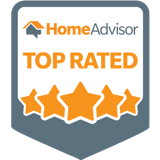 Our technicians are highly trained, knowledgeable and are ready to protect your Anne Arundel County home, office or business from pests. Raven Termite and Pest Control offers detailed pest solutions to meet each customer’s needs. 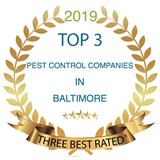 If you are looking for pest control in Anne Arundel County, give us a call at 301-679-5060 or fill out the contact form with your information to receive a free pest inspection of your home or business.